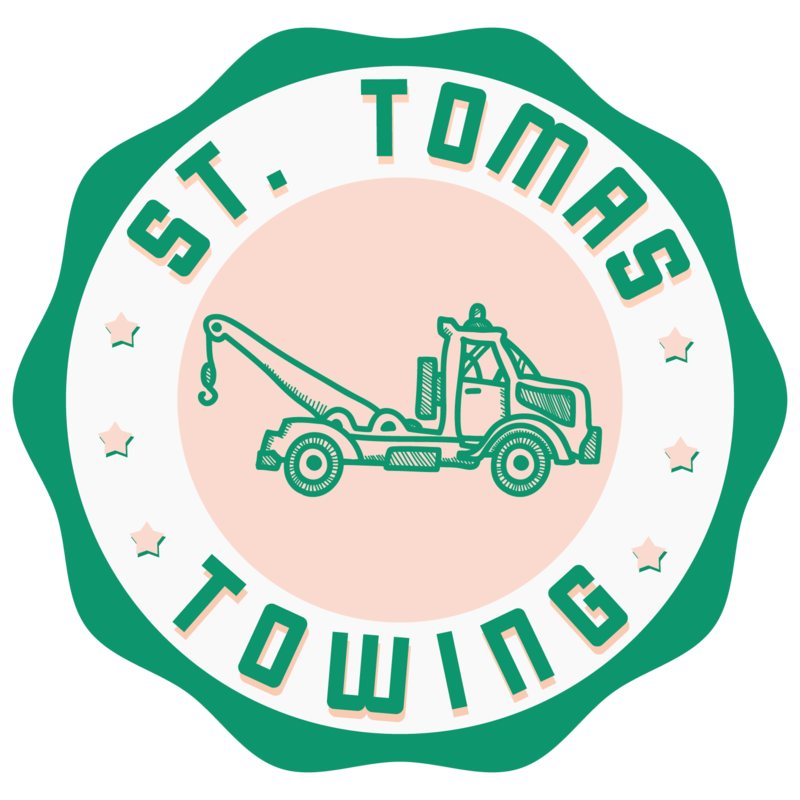 When looking for quality wrecker service in Oregon, call St Thomas Towing Portland OR right away. As the leading towing service provider in the state of Oregon for more than 15 years, we are capable of handling different car types and model efficiently. With a fleet of tow trucks each equipped with modern technology, we can safely tow, recover and transport cars over long distances. 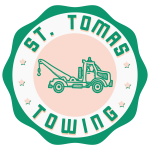 At St Thomas Towing Portland OR you can be assured that your car will be handled as if it’s our own. Together with our highly skilled technicians, towing vehicles that are installed with advanced technology and experience in the towing field, we can safely and efficiently deliver the wrecker service that you need. Our cars play a major role in our daily lives. That is why we view car troubles as stressors. However, with St Thomas Towing Portland OR we can help you. We started as a family-operated business and have grown over the years as the leading provider of towing service all over the state of Oregon. For more information about our wrecker service, call us today and schedule an appointment right away. Equipped with modern technology our technicians can easily deliver the services we promise. 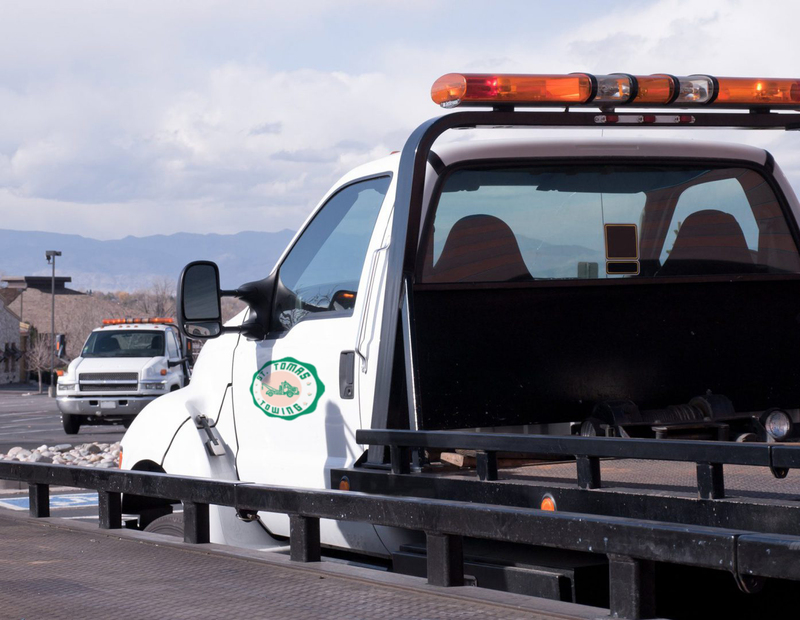 Our fleet of tow trucks is all designed to safely accommodate different vehicle types,makes, models or weight. 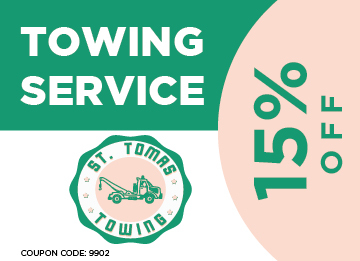 Whether its long distance or local towing, we at St Thomas Towing Portland OR are ready to do our jobs. Because cars provide endless benefits and advantages, when it stop working our daily routines are easily affected. Luckily, you can depend on St Thomas Towing Portland OR to give you the auto wrecker service you need. With our technicians always on standby ready to be dispatch at a moment’s notice, we can fix your car or tow it to where you want it to be. What are you waiting for? Call the best provider of wrecker service in Oregon to get your car going. 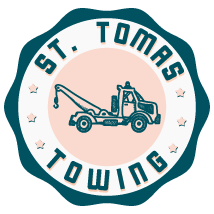 At St Thomas Towing Portland OR we offer extensive auto recovery service that you can trust. 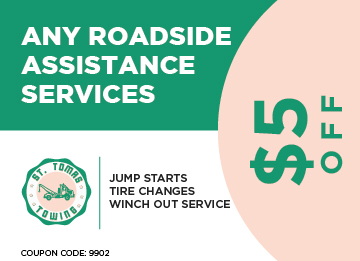 That is why if you find yourself stuck or in dire need of towing help, you can call us to give you the towing assistance you need. Our technicians are trained to handle different auto recovery situations in severe weather conditions or to cars involved in vehicular accidents. Therefore you can trust us to do our job smoothly and efficiently.